Click here to see our Store Calendar for Upcoming Events. 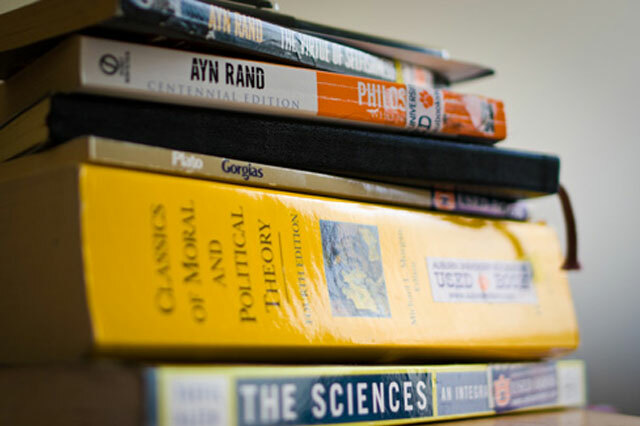 For questions regarding our website and the University Store, please click here. Husky Rewards is our rewards program that you can accumulate points by shopping in our store or online. 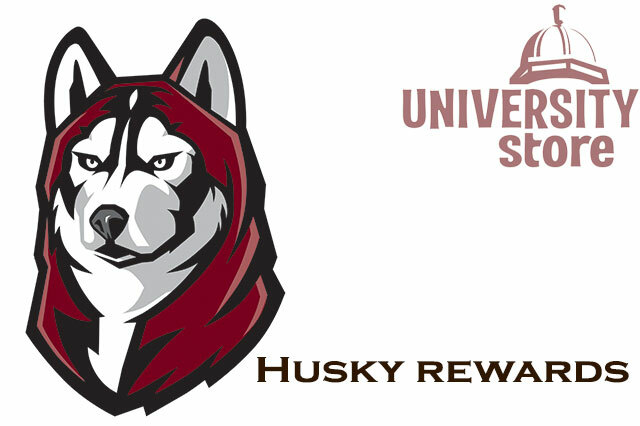 As you accumulate points you will be able to redeem them for specific items in our online Husky Rewards catalog. 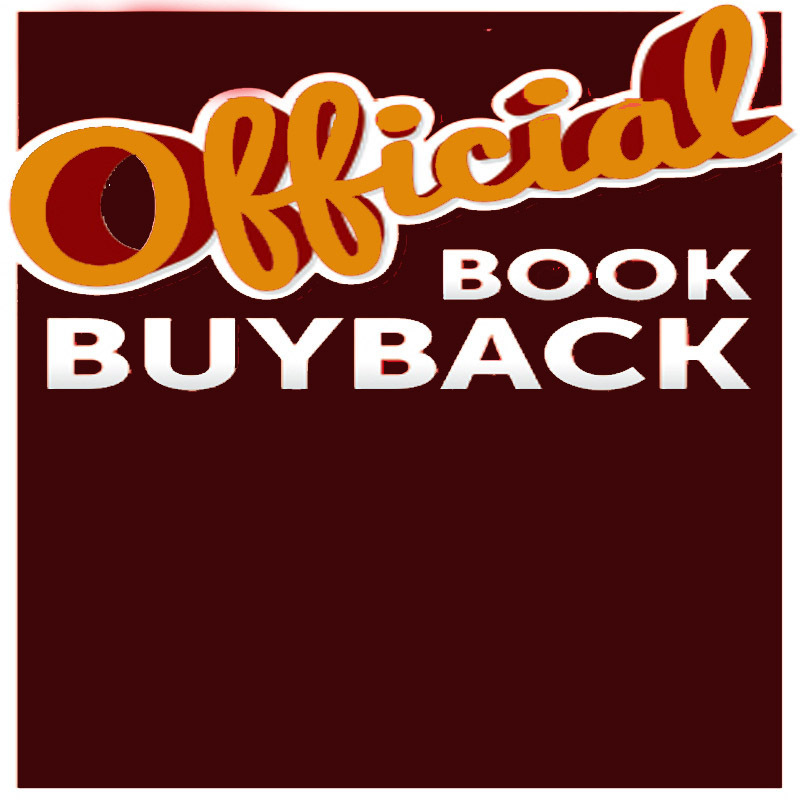 You recently bought something at the store and would like to return or exchange it, please click here to read more info regarding our Return Policy. Did you know the Bloomsburg University Students own the University Store? Your student government, CGA, actually owns the Store. 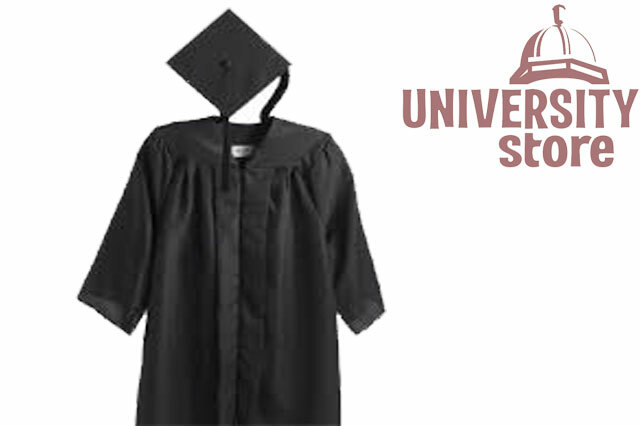 As a student, you are supporting the school with each purchase you make at the University Store. 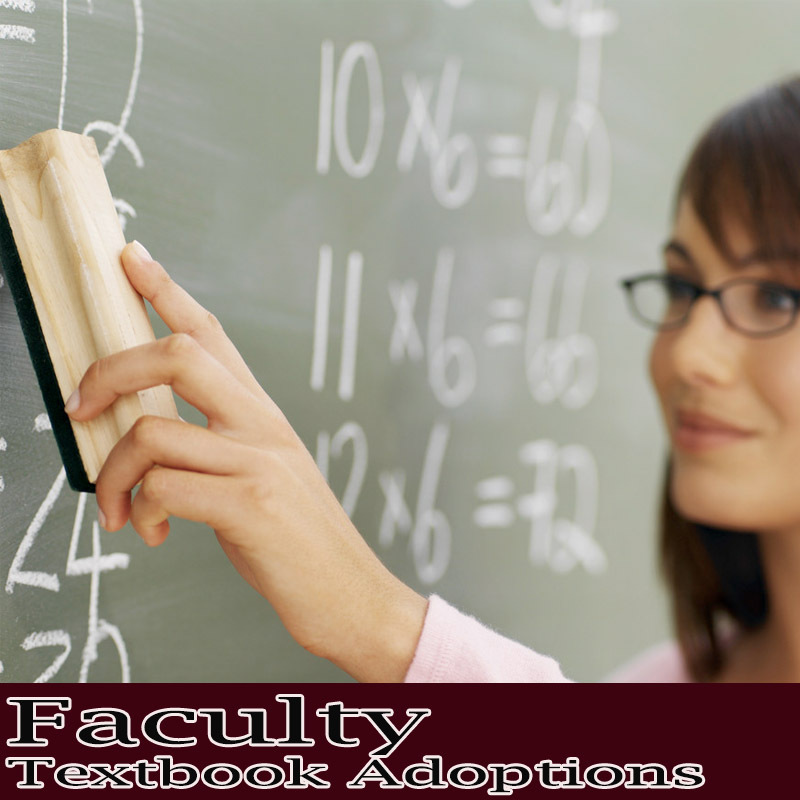 All proceeds are used to help improve the campus, as well as the student experience at Bloomsburg University. 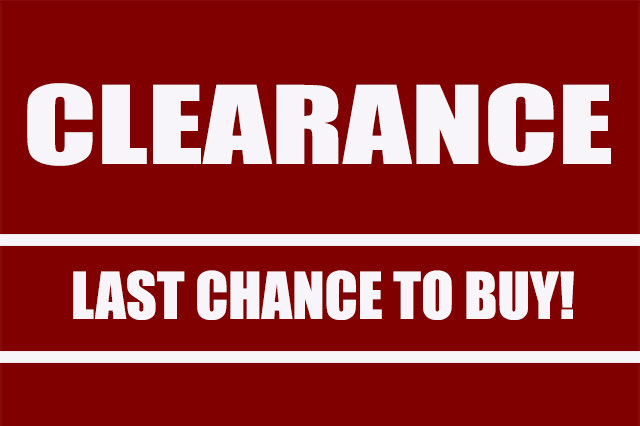 Your University Store offers discounts, rewards, and free merchandise opportunities that aren't given by our competitors. 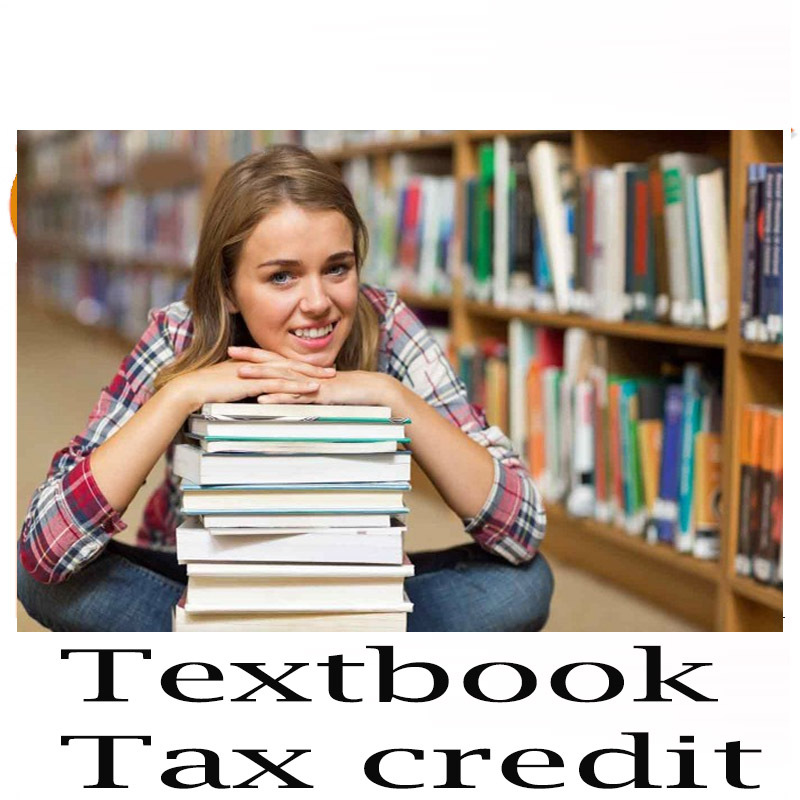 Next time you are shopping around either for textbooks, classroom materials, clothing, or insignia gifts do not forget to check out the deals at the University Store. 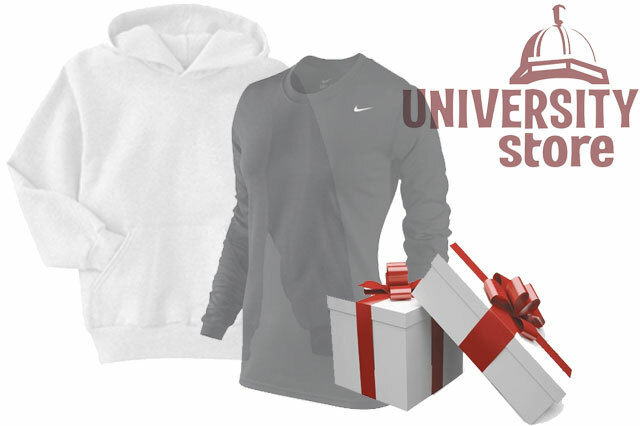 The University Store is your official headquarter for all BU apparel and insignia gift items. 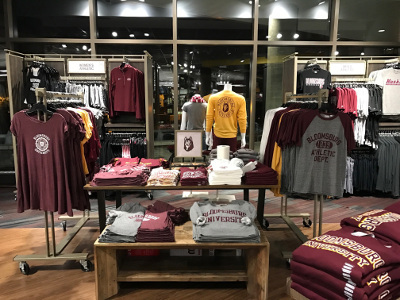 From sweatshirts, T-shirts, to traveling mugs, the University Store is your one point shopping center. 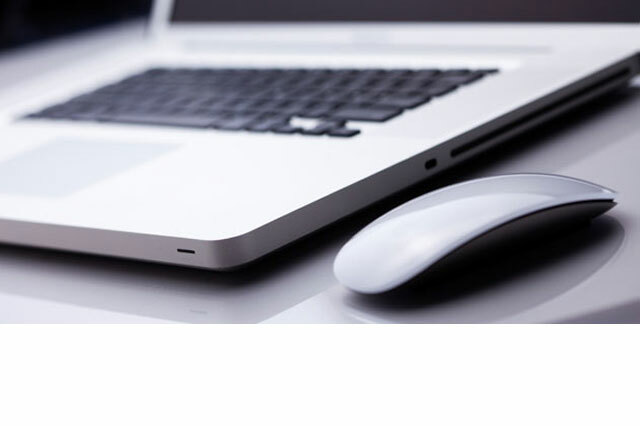 Get the best Apple computer. Check out our upcoming events and sales! For any question, comments or suggestions.